Fabric: 75% Cotton/22% Nylon/3% Elastane. 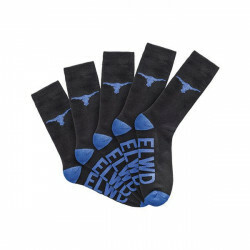 Features: Half terry Crew length workers sock. .. Fabric: Activemax 360™ premium stretch Cotton Twill. 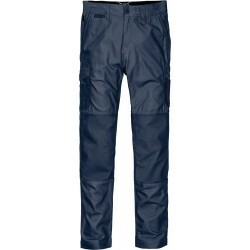 Features: Cuffed Pant with phone poc.. Fabric: Hypertech 1000™ premium Cotton Canvas. 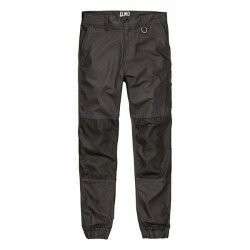 Features: Elastic waist pant with phone po.. Fabric: Hypertech 1000™ premium Cotton Canvas. 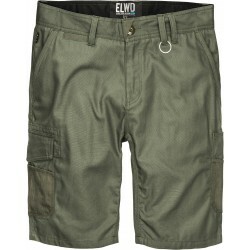 Features: Elastic waist Utility short with .. Fabric: Activemax 360™ premium stretch combed Cottton. Features: Extra length to cover al.. Fabric: Activemax 360™ premium stretch Cotton Twill. 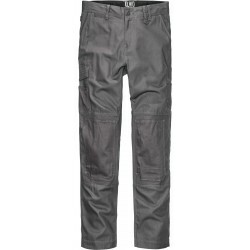 Features: Slim pant with phone pocke.. 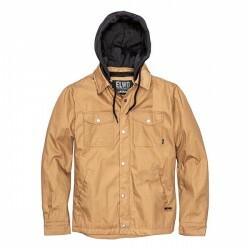 Fabric: 100% Cotton outer shell. 100% brushed Cotton Hood. 100% Polyester quilted lining. .. Fabric: Hypertech 1000™ premium Cotton Canvas. 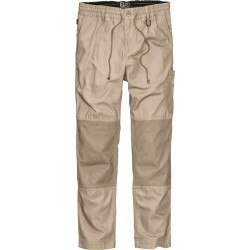 Features: Utility pant with cargo pocket a.. Fabric: Activemax 360™ premium stretch Cotton Twill. 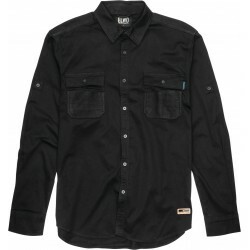 Features: Utility shirt with two fro.. Fabric: Hypertech 1000™ premium Cotton Canvas. 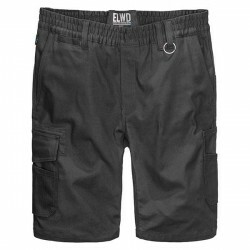 Features: Utility short with cargo pocket a..